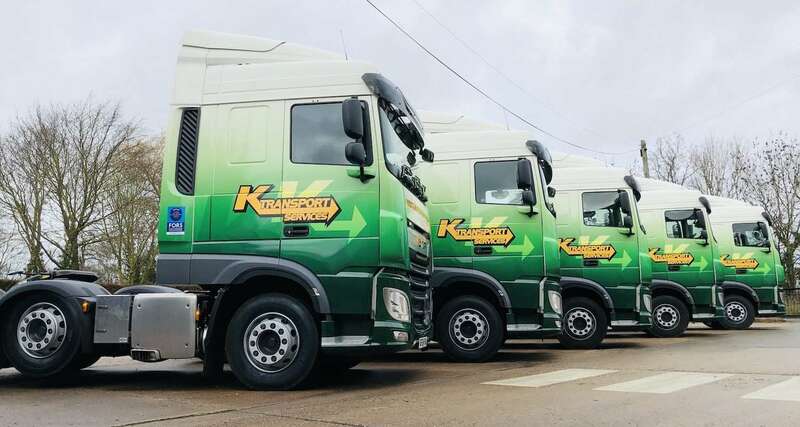 At K Transport Services we have recently made a significant investment in new Euro 6 Trucks. This investment together with our high standards of professionalism and reliability demonstrates that we are committed to delivering high standards of service, that our customers have come to expect, whilst satisfying our commitments to both FORS and CLOCS standards of operation. We have also made a substantial investment in new trailers which have been designed with the assistance of our drivers and many years of experience carrying all types of steel and manufactured products.